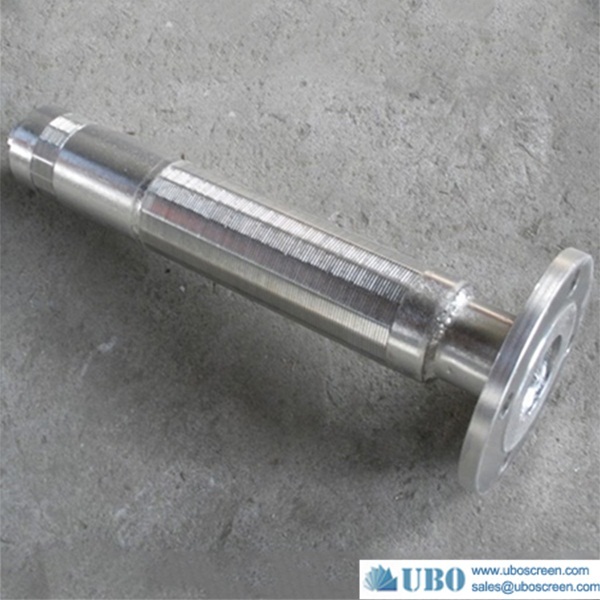 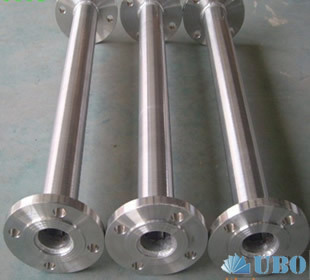 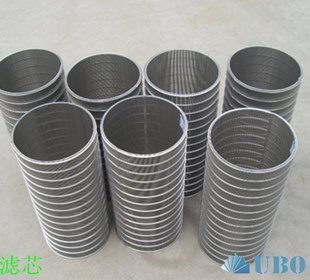 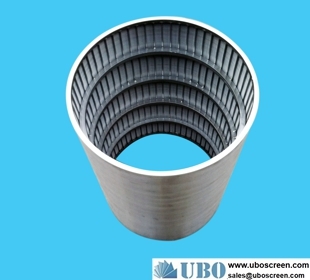 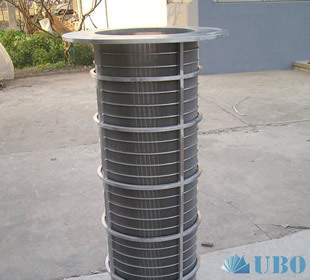 Stainless Steel Wedge Wire Welded Filter is used in screening,dewatering and filtration in various industries. 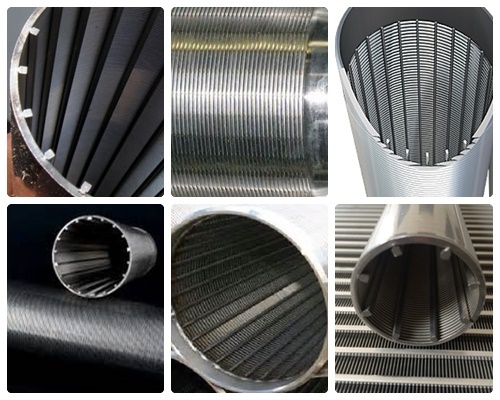 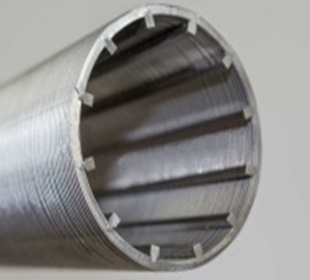 Stainless Steel Wire-welded Screen Meshes are fine metalnet-form structural component for screening and filtration, and are widely used in screening, dewatering and filtration in various industries. 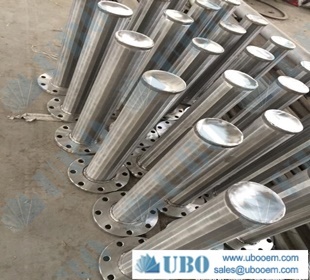 They have the advantages of high strength, rigidity and carrying capacity, and can be made into rigid screening and filtrating devices of different shapes. 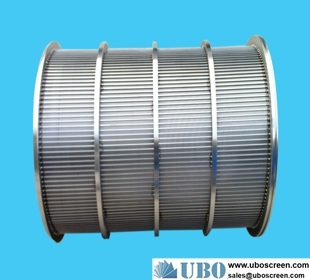 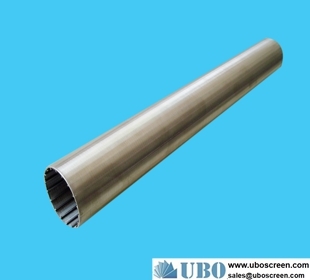 The screen cut size and welding process are computer controlled.and therefore, high precision welded screen meshes and filter tubes can be manufactured, with the minimum wire width as narrow as 1mm and the minimum aperture as small as 0.02mm, being able to meet the technical requirements for fine filtration of various industrial sectors. 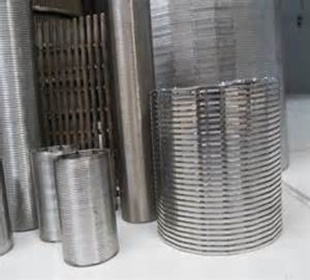 This character makes sure that you can use it safety and carefully, and our commitment to manufacturing integrity is exemplified by our ISO 9001 certification. 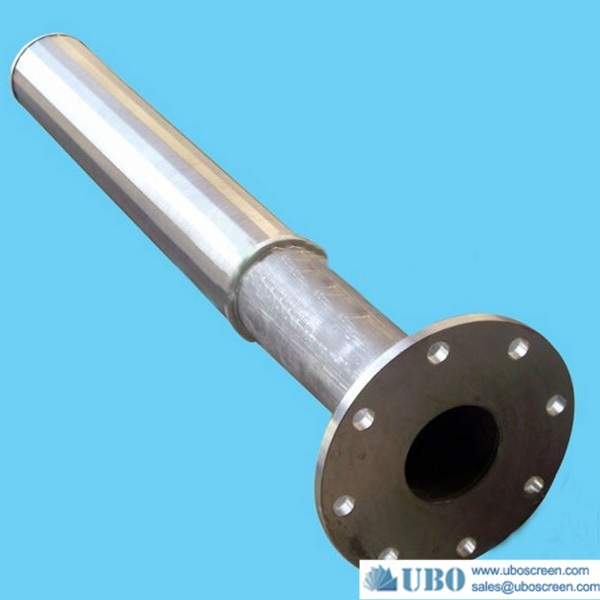 A variety of corrosion resistant stainless steel materials and many exotic alloys suitable for high temperatures and pressures. 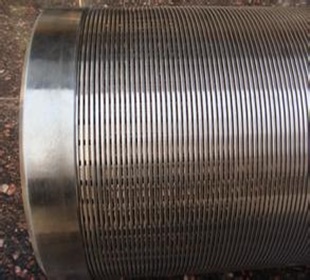 All welding type v wire water filter can be used for vertical wells, the inclined shaft, horizontal wells and various gas, oil and water wells. 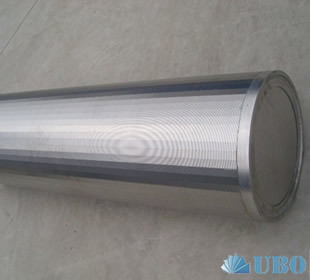 Can also be used individually as sand control tube. 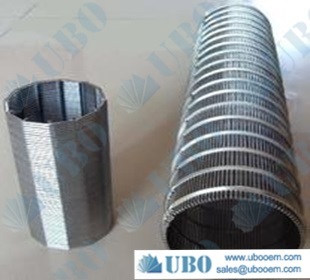 Support wire is mainly triangle wire ( wedge wire ) or round wire . 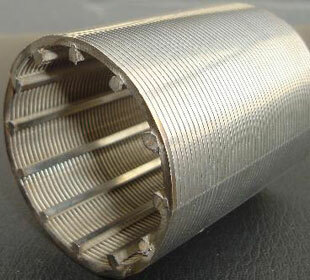 Length: lengths up to 6 meters. 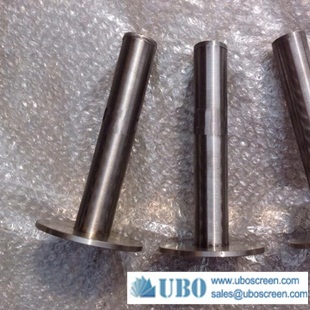 Diameter ranging from 1 inch -----45 inch. 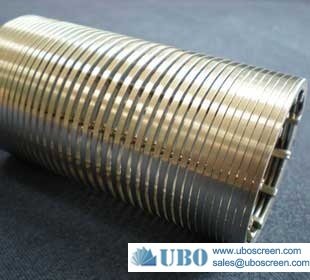 Slot size: 0.10, 0.15, 0.20, 0.25, 0.30,....., 3.00 also achieved upon request. 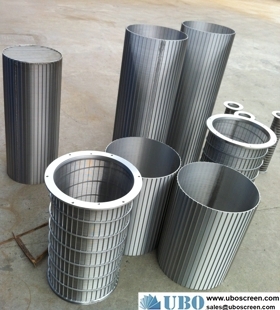 Product structure : wedge wire screen , stainless steel pipe . 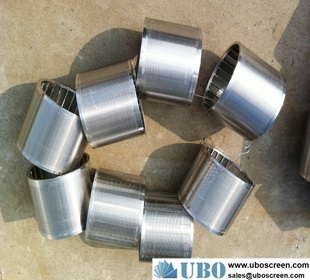 Packaging Details: Inside with bubble bag and then in wooden case or as your request.